We believe Millikin is a unique institution and a wonderful place for international students to study. The Millikin family is an accessible learning community, where you can discover and pursue your full potential, personally and professionally. Millikin offers a broad choice of majors and minors, pre-professional programs, and Exploratory Studies, which allows you up to a year to explore and focus your academic and career interests. Intensive English Program to learn English and enjoy our American campus experience. 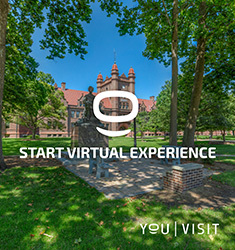 Use Millikin as a home-base to explore the Midwestern U.S.A.
Be conditionally admitted and earn college credits while improving language skills. Earn a bachelor’s degree from our selection of more than 50 majors. Transition Program to improve your written and spoken English communication skills while taking courses to earn a bachelor’s degree. Placement test completed upon your arrival. No academic qualification or English language test required for admission. Simple application with an admission decision made within 72 hours. Four program levels available based on existing language skills: beginning to high intermediate. 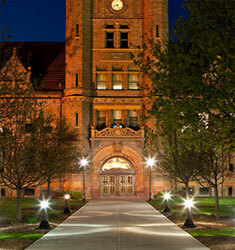 Our beautiful campus, located in the heart of Illinois, has a friendly and welcoming atmosphere. 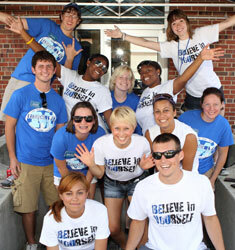 Get involved in Campus Life by attending events or joining one of our 90+ student organizations. There are many opportunities to help you develop lifelong friendships and take part in activities in which you can learn more about American culture - both on and off campus. Millikin University is proud to be a Pathway University of the Global Assessment Certificate (GAC), the world’s most recognized university preparation program for students with English as a second language. As a GAC Pathway University, Millikin offers transfer credits to GAC students who have successfully completed specific GAC modules. View a list of GAC modules, equivalents and credits earned. Careers: 99% of grads found employment or entered graduate school within six months of graduation. Accreditation: View a list of Millikin's accrediting bodies on the Accreditations page. 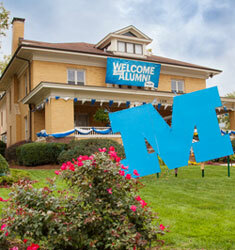 Rankings: Millikin University proudly claims several regional and national rankings: No. 11 Regional University in the Midwest according to U.S. News & World Report’s 2017 “Best Colleges” guidebook; among the nation’s best colleges and universities by Forbes in its 2017 list of “America’s Top Colleges”; one of the Midwest’s best colleges in The Princeton Review’s 2017 College Selection Guide. Performance Learning: Nationally and internationally recognized for Performance Learning, our unique approach to transforming quality education into student success. Diverse Student Body: Our international students come from a wide range of countries. Population: 74,000; Decatur offers an impressive quality of life and access to a variety of entertainment and cultural life. Strong international business climate with high-profile international companies, including Caterpillar Inc. (CAT), Tate & Lyle (TATYY), Archer Daniels Midland (ADM), and Fuyao Glass Industry Group. Easy access to Chicago (3 hours), Saint Louis (2 hours), and Indianapolis (2.5 hours) without paying the high price of living there. The Decatur airport features inexpensive fare to Chicago or St. Louis daily. 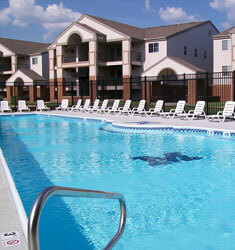 Millikin is located in a residential neighborhood within walking distance to entertainment and dining options. On-campus housing is guaranteed. All international students are paired with domestic students for housing placements. For more information on Millikin's housing and dining options, click the links below.